FOR THE PILOT IN ALL OF US! 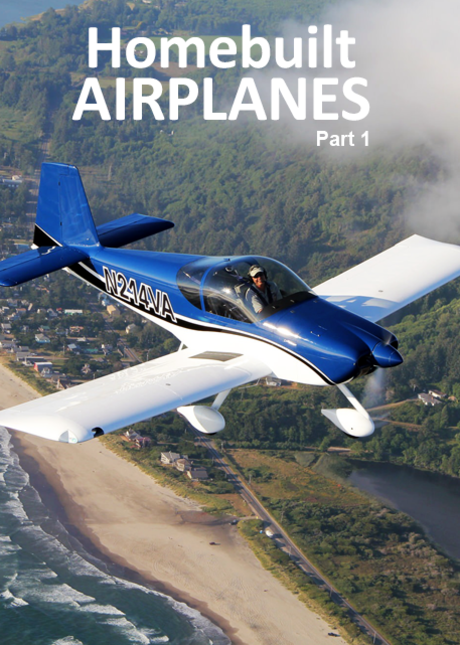 Subscribe and Stream all things Aviation for just $4.95/month. Original Series, Live Events and More! Here’s your chance to watch dynamic network quality, High Def, aviation films (hundreds of them) on your iPad, iPhone, Android, Laptop or home tv set. The films include historic and modern footage never seen before. 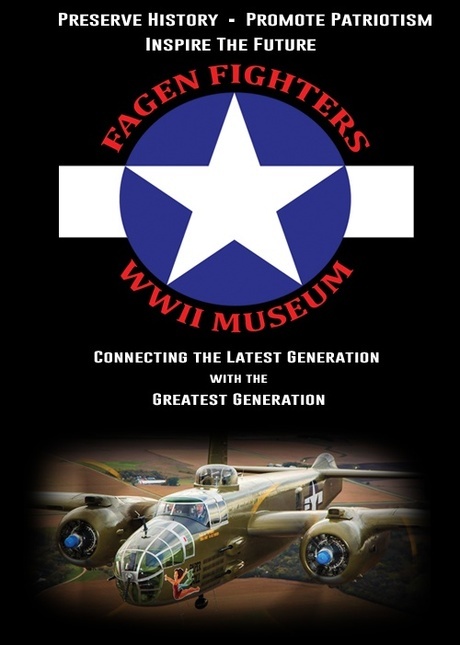 There’s something for everyone; warbirds, interviews with aviation icons to WWII pilots, antique and aerobatic aircraft…the world of aviation at your fingertips. It’s commercial free…pure aviation! 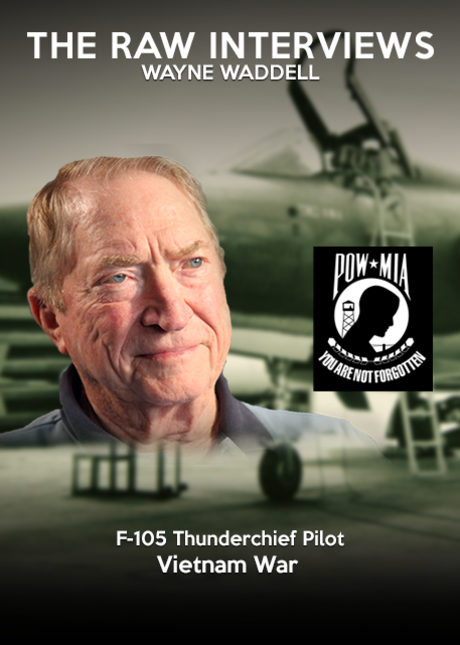 Sample the excitement by clicking on the trailer below and then enroll and join us in the cockpit for hours and hours of great aviation programming. Uflytv is proud to announce the addition of the Uflytv App on AppleTV. Not only can you watch on your computer, tablet, or smart phone, but now you are able to view these films from the comfort of your couch. Click Here to go to iTunes and get the app. 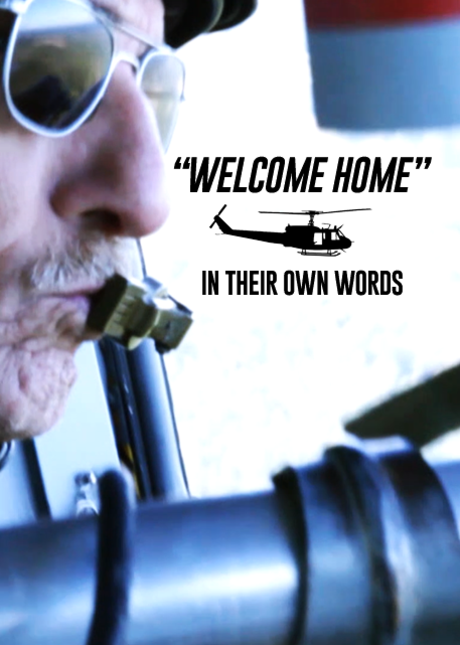 Our brand promise is to entertain, inspire, and inform all who have an interest in people, planes, and patriotism. In the past, there have been aviation programs broadcast on Cable TV and news and information-based aviation websites. 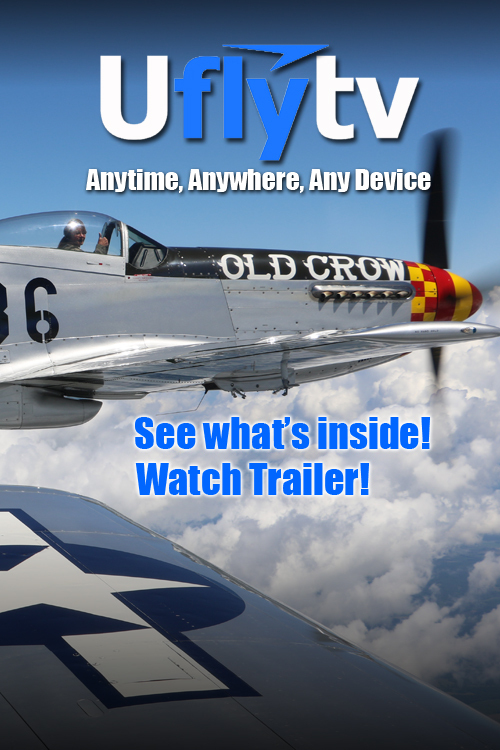 Now Uflytv offers something new: A digital aviation television network delivered via the Internet. 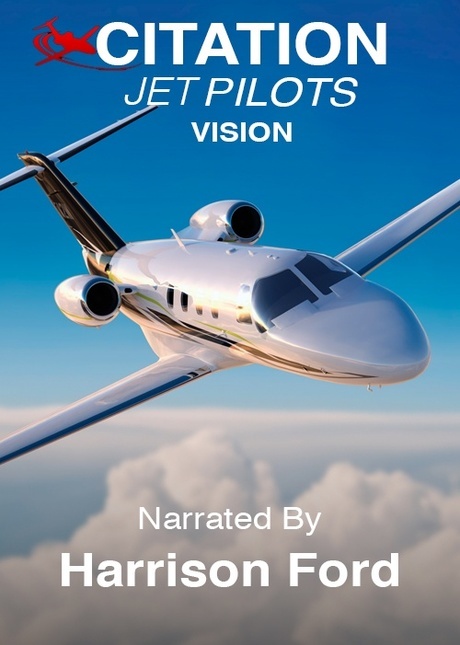 The principals of Uflytv have very likely produced more aviation television than anyone in the media business. They have collaborated to produce six aviation-based cable television series, consisting of some 170 shows that total over 100 hours of running time. 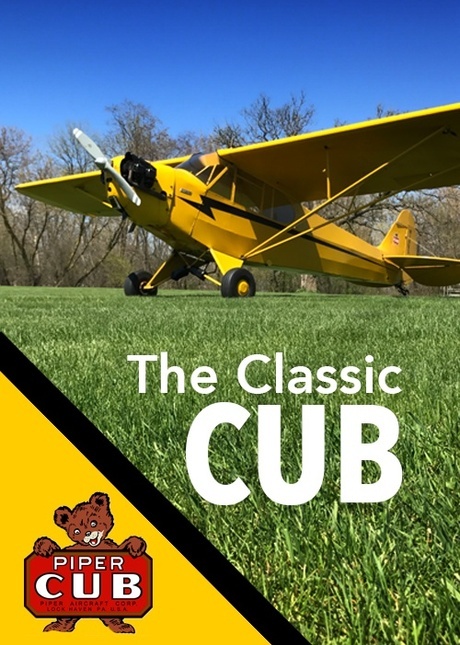 The team has received over 40 national and international awards for creative excellence for this work, including the National Aviation Hall of Fame’s Combs Gates Award.